Keith is a respected expert in professional relationship development. He brings 20 years of research and experience to the art and science of business relationship development. Both Forbes and Inc. have called him one of the world’s most connected individuals. 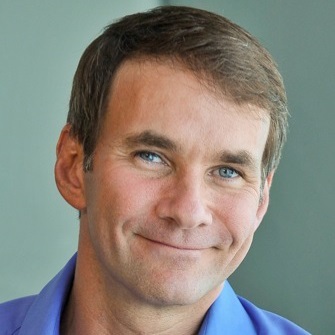 Ferrazzi is founder and chairman of Ferrazzi Greenlight, a research-based consulting and training company, and he has won a place as one of the top thought leaders in American business. 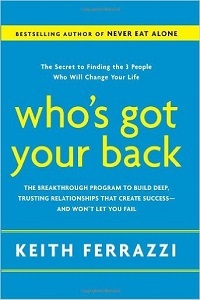 He is the author of The New York Times number-one bestseller, Who’s Got Your Back, which focuses on lifeline relationships, a narrow category of deep, trusting peer relationships that disproportionately affect our careers and well-being. Keith is an alumni of Harvard Business School.